Our new Aloe Vera & Seaweed Gel is blended with Wild Thyme, Witch Hazel and Honeysuckle extract to soothe, hydrate and condition even the most sensitive skin. Our new Aloe Vera & Seaweed Gel with Honeysuckle Extract is packed with a variety of natural, complexion-boosting ingredients to improve the texture, tone and condition of the skin. The lightweight, fragrance free Aloe Vera Gel is easily absorbed leaving the skin feeling nourished, strengthened and rehydrated. Soothing, cooling Aloe Vera is rich in nutrients that soften and recondition the skin to promote a smoother, younger looking complexion. 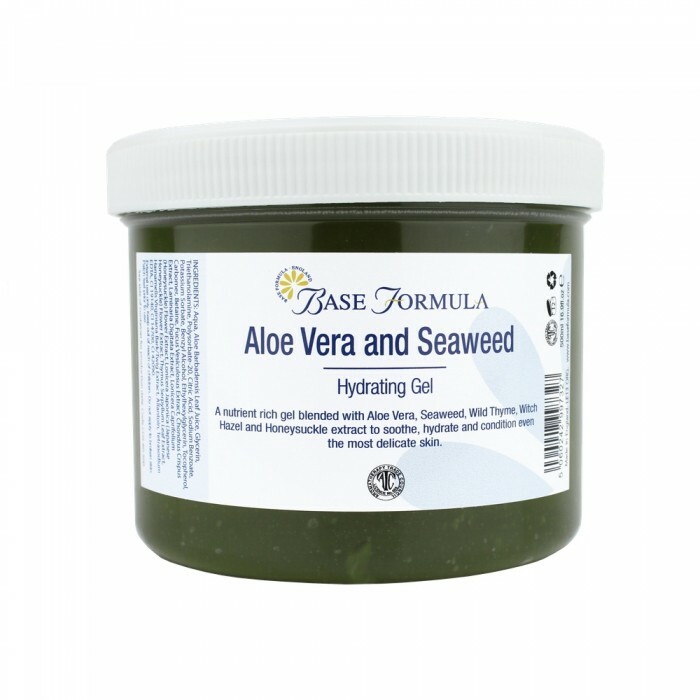 Seaweed hydrates the skin and forms a protective barrier. It contains a wealth of essential and non-essential amino acids that help to strengthen connective tissue, and keep the skin smooth, firm and elastic. Atlantic Sea Kelp extract is rich in mineral salts, especially iodine, that help to support the elimination of toxins and excess fluids from the body (which may be helpful in reducing the appearance of cellulite). Carrageen Moss softens and hydrates and ensures that the gel’s nutrients are absorbed deep into the skin. Wild Thyme essential oil has antimicrobial properties that can be particularly beneficial for problem skin conditions. Witch Hazel has anti-inflammatory, antioxidant and astringent properties that support healthier, younger-looking skin. Honeysuckle and Japanese Honeysuckle flower extract are rich in phytochemicals that have skin-calming, anti-inflammatory and antioxidant properties. They are also used as natural, hypoallergenic preservatives due to their antiviral and antibacterial action. Our re-formulated Aloe Vera & Seaweed Gel can be used on its own, on the face and body, or can be blended with a variety of other skincare ingredients such as essential oils, carrier oils or cosmetic clays. 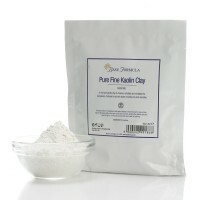 It is particularly popular as a hydrating face mask and for treating sunburnt skin. It can also be used as a non-oil-based massage medium, that can be especially useful for inflamed joints and sore muscles, and for improving the appearance of cellulite. 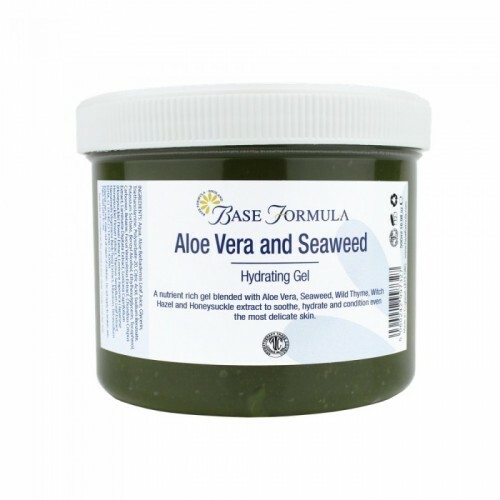 Our Aloe Vera & Seaweed Gel is ideal for soothing, conditioning and hydrating the skin. 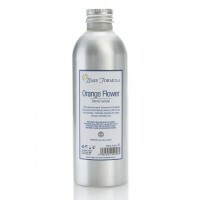 It is suitable for all skin types but is especially recommended for sensitive skins due to the gentle, natural honeysuckle preservatives. If you do have sensitive skin we always advise performing a patch test prior to using any new product for the first time.